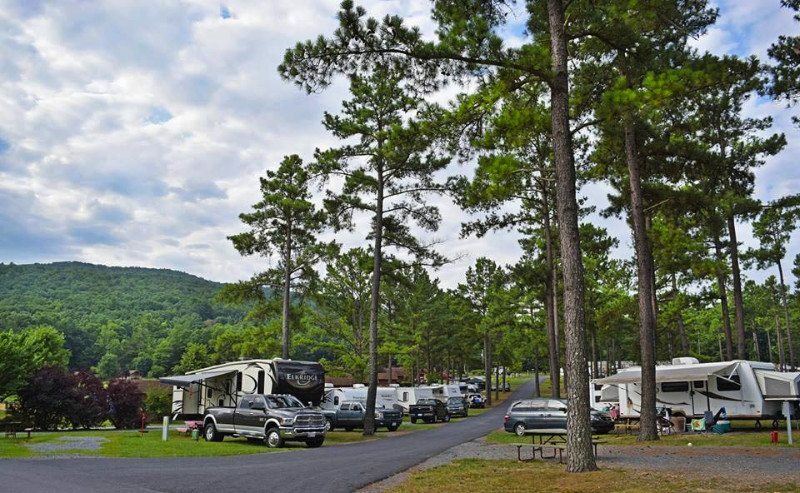 Located amongst the picturesque Blue Ridge Mountains, Yogi Bear’s Jellystone Park™ Camp-Resort in Luray, Virginia, offers a breathtaking camping experience that the whole family will enjoy. 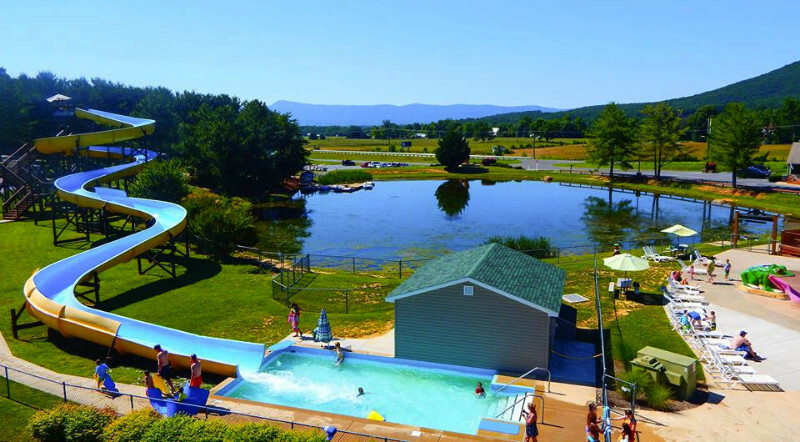 Our 73 rolling acres are situated close to the popular Luray Caverns and scenic Shenandoah National Park. 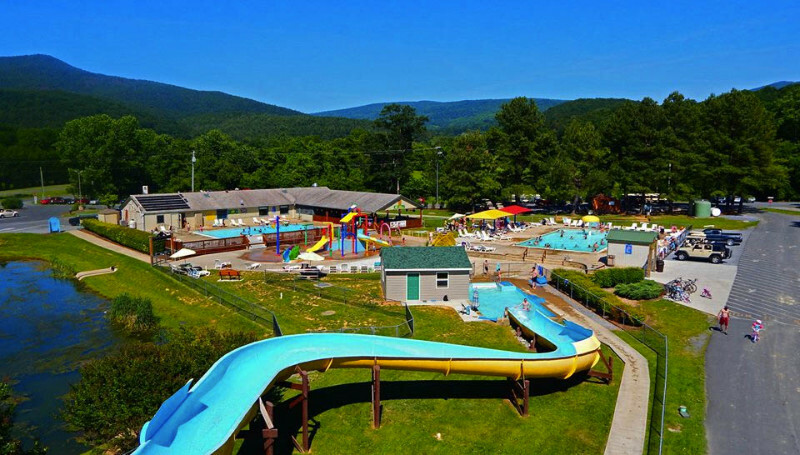 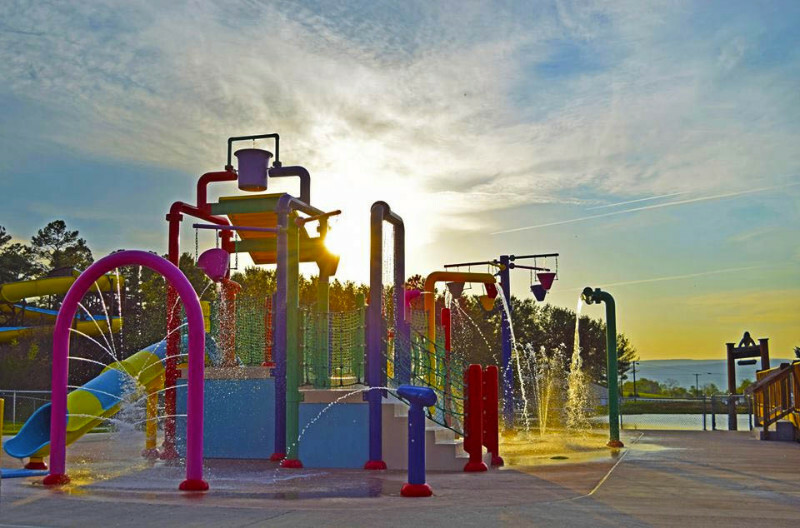 When our campers aren’t busy swimming and splashing at Yogi Bear’s Water Zone & Splashpad and zooming down our 400’ waterslide, they can enjoy the on-site mini golf, gem mining experience, arcade, pedal boats, fishing pond, two jumping pillows, daytime and nighttime lazer tag in the woods, outdoor sports, and playgrounds. 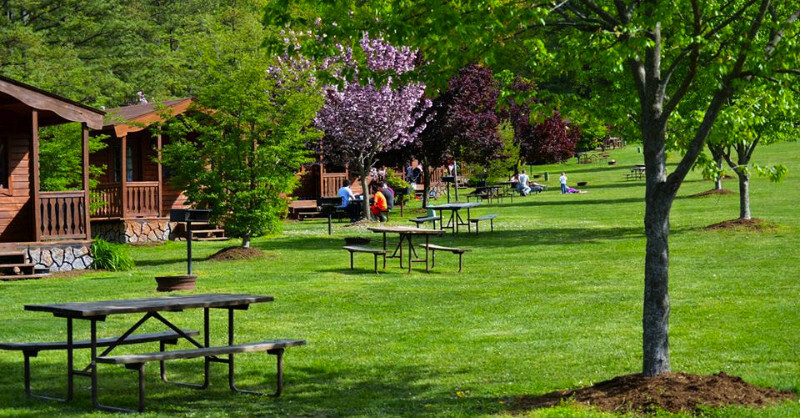 All of our cabins and campsites take full advantage of the unparalleled setting and beautiful scenery that surrounds our park.